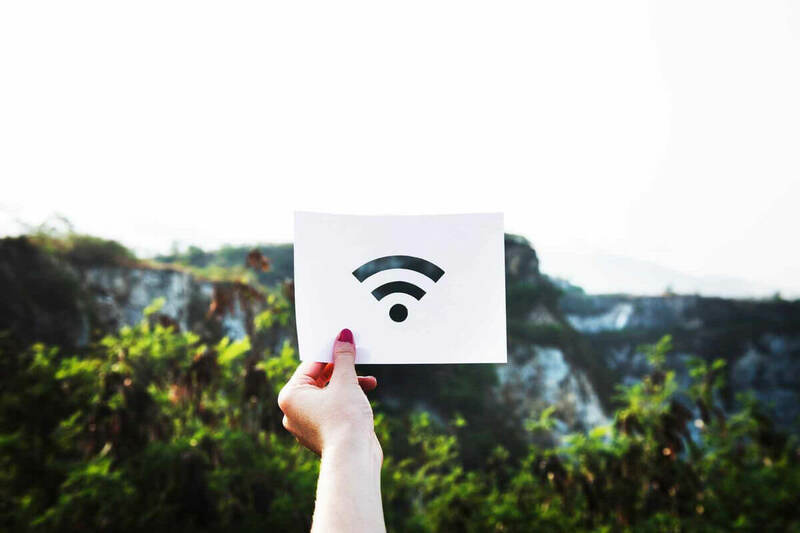 Most of us have a wireless connection in our home, but many users reported that their home network won’t show up in the list of available networks. This can be an inconvenient problem, and in today’s article we’ll show you how to permanently fix this issue. Can’t see my WiFi network Windows 10 – This issue can be related to your network drivers. To fix the problem, be sure to update them to the latest version and check if that helps. WiFi network not showing up Windows 10, on any device, on laptop – This issue can affect other devices and not just your Windows 10 laptop. If this problem appears on multiple devices, the issue is most likely caused by your router or your network configuration. Laptop not detecting my WiFi but detecting others – This problem can occur if your Wi-Fi network isn’t enabled properly. To fix the issue, enable your network from the Settings app and check if that helps. SSID not showing up on available network list – There are several types of network connections, and if you’re using a 5GHz network, your devices might not be able to see it or access it. To fix the problem, adjust your Wi-Fi settings and switch to the 4GHz network. Home network won’t connect – Sometimes your home network might not be able to connect at all. This can be a problem, but you should be able to fix it using one of our solutions. Home network won’t show up, how to fix it? Visit your wireless adapter manufacturer’s website and download the latest drivers for your model. In addition to drivers, be sure to download the Wi-Fi software as well. Most drivers have this software built-in, but if they don’t, you’ll have to download it manually. Once you download the latest drivers, install them and check if the problem is still there. 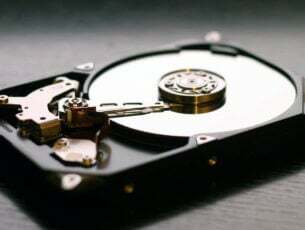 If you find this solution too complex, or if you don’t know where to find the appropriate drivers, you can always use third-party solutions such as TweakBit Driver Updater. This is a simple tool and it will allow you to automatically update all your drivers with just a couple of clicks, so you might want to try it out. Start Command Prompt as administrator. 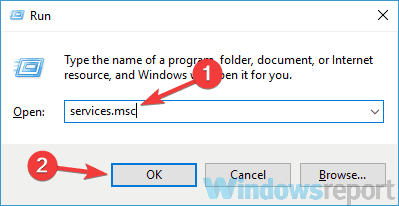 To do that, press Windows Key + X and choose Command Prompt (Admin) from the menu. You can also use PowerShell (Admin) if you want. After running these two commands, restart your PC to apply the changes. Once the PC restarts, check if the problem is resolved. If you can’t run the first command, it means that this solution didn’t work for you, so move to the next solution. Press Windows Key + R to open the Run dialog. Now enter msc and press Enter or click OK.
Make sure that all of these services are properly running. If any of these services aren’t running, right-click that service and choose Start from the menu. After all three services are running properly, check if the problem is still there. Press Windows Key + L and you’ll log out of Windows. Now select the Wi-Fi icon in the bottom right corner and choose your Wi-Fi network. Now go back to Windows. After doing that, you should be able to connect to your Wi-Fi network. Bear in mind that this is just a workaround, and if this solution works for you, you’ll have to repeat it every time you encounter this issue. Open the Settings app. You can do that instantly by using Windows Key + I shortcut. When the Settings app opens, go to the Network & Internet section. In the right pane, scroll all the way down and click on Network and Sharing Center. 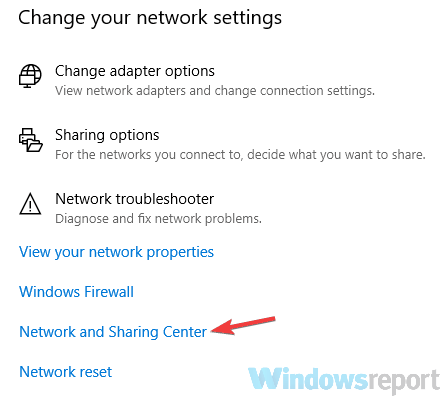 When Network and Sharing Center window opens, click the Change adapter settings. Locate your Wi-Fi connection, right-click it and choose Enable. After doing that, the problem should be resolved and you’ll be able to connect to the home network once again. According to users, sometimes your home network won’t show up due to glitches in Windows. 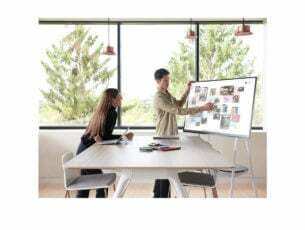 These glitches can cause all sorts of problems, and the best way to deal with them is to update Windows to the latest version. Now head over to the Update & Security section. In the right pane, click the Check for updates button. If any updates are available, they will be downloaded automatically in the background. Once the updates are installed, check if the problem is still there. 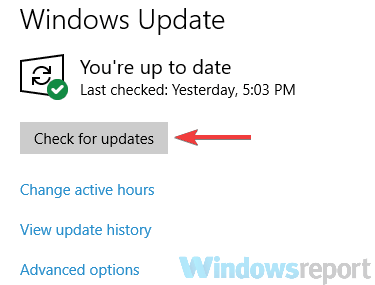 Many users reported that updating Windows to the latest version fixed the problem for them, so be sure to try that. In case you don’t know, there are two wireless standards: 2.4GHz and 5GHz. The first standard is older, and it’s usually available on older devices. If you have an old router or a Wi-Fi adapter on your PC, it’s possible that your device doesn’t support 5GHz network. To fix the problem, you need to configure your router to use only 2.4GHz standard. To see how to do that properly, be sure to check your router’s instruction manual. If your router doesn’t support the 5GHz standard, the issue is probably related to something else. According to users, sometimes home network won’t show up due to your Wi-Fi channel. Each wireless network uses a specific channel in order to broadcast itself, and if you’re surrounded by multiple Wi-Fi networks, perhaps you won’t be able to see your home network. To fix this problem, users are suggesting to change your Wi-Fi channel. This is quite simple, and to do it, you need to visit your router’s configuration page and change the channel in the Wi-Fi settings. For the best results, be sure to use a channel that’s not occupied by other Wi-Fi networks. To determine which channel is the best for you, perhaps you’ll need to use some Wi-Fi analyzer software. 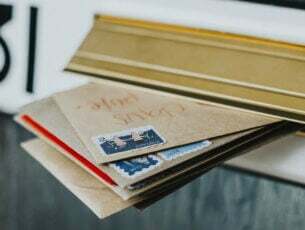 Many users reported that their channel was set to Auto, and that was causing the problem, but after setting a channel to a specific value, the issue was resolved. As you can see, problems with the home network can be an inconvenience, but you should be able to fix them by using one of our solutions.